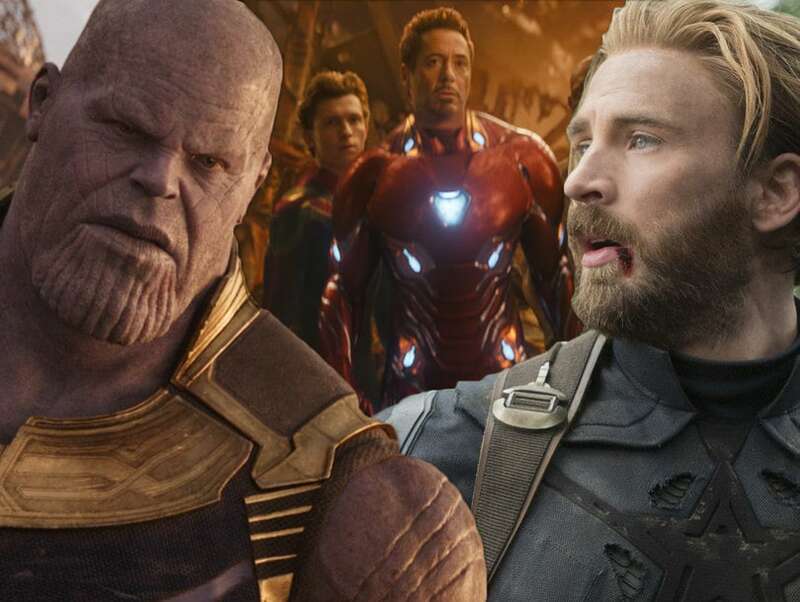 A few weeks ago, a chart had been posted on Reddit which showed which of the MCU’s characters have met which characters and who are yet to cross paths. While the Mad Titan had been left out of the diagram, this image makes it clearer that the Thanos has done a much better job than most of the superheroes when it comes to getting to know the main players of this franchise. Amidst the tyrant’s interplanetary encounters there is one character that he never really met. This is Rocket Racoon, who spends Infinity War without direct encounters with the Mad Titan. As another Reddit thread had suggested, the closest that this Guardian had come to making acquaintance may have been during the Battle of Wakanda. Though Groot and Thor had been called for helping Captain America for stopping Thanos, Rocket stayed behind. The Marvel fans have many theories for why this is so. Maybe the simplest explanation is that Rocket did not hear Steve Rogers’ call to action. 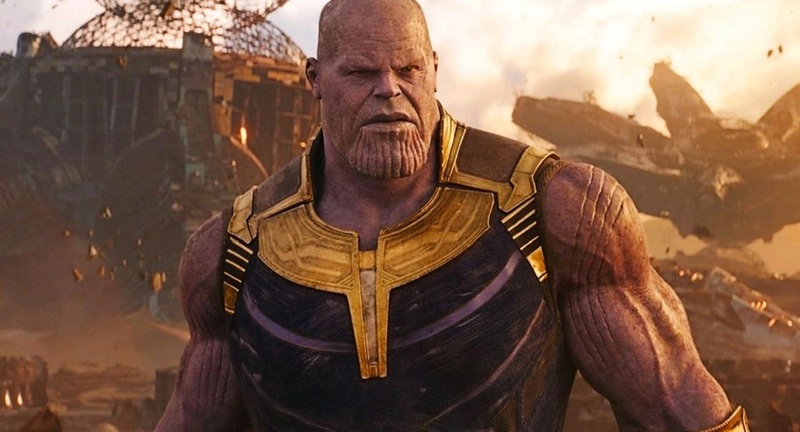 A few others argue that the Racoon had known that his guns and explosives would have little effect on Thanos, so he had chosen to stay where his skills would be more useful. 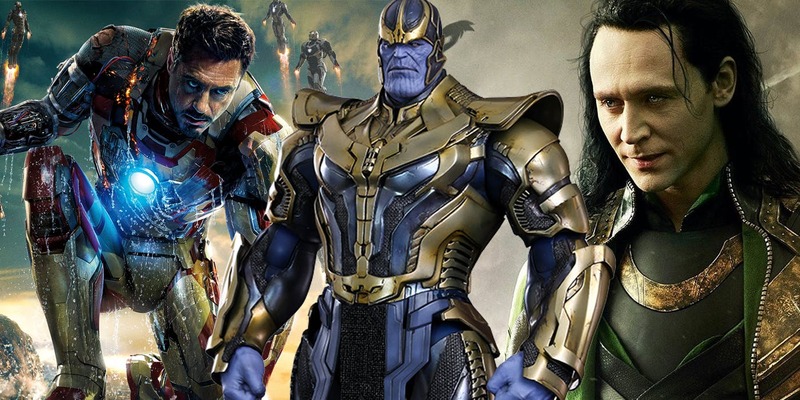 A few have attributed the character’s actions to cowardice, and strangely, many fans have been willing to consider how Bradley Cooper has outed himself as the Mad Titan sympathizer. While the two of them had not really met in the movie, Avengers: Infinity War, Thanos had given Rocket many reasons to hold a grudge against him.